Chiswick in London is one of those areas that’s perfect for those who want the advantages of the capital but don’t want to live in the hustle and bustle of a busy city. Chiswick is safe, quiet, affluent and full of leafy green areas. The former fishing village is a popular choice among young families down to its wealth of high-performing primary schools. It also links well with the rest of the world, quite literally, as Heathrow is not far away - twenty minutes by car. If that's not enough, Chiswick also happens to be a foodie haven, with dozens of great cafes, gastro pubs, delicatessens and butchers to choose from, while shopping offers a perfect mix of high street chains to independent sellers. 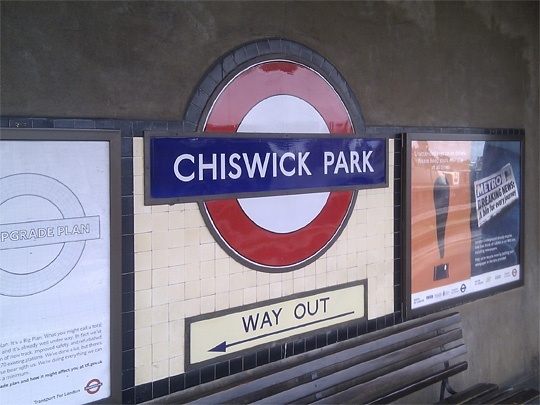 Chiswick is in the London Borough of Hounslow and, in the Middle Ages, it was a popular county retreat for the day for those living in Central London. It's certainly held its appeal and is still a popular day out now. Chiswick, old English for “Cheese Farm”, was an agricultural area with farmland throughout and it was also a popular fishing village, with links running through The Thames. The village was damaged in the Second World War, but has since been remodelled into a popular West-London area. Chiswick has plenty to offer to suit all tastes and price brackets. It isn’t the cheapest area to choose in London, but in terms of value for money it’s pretty good. 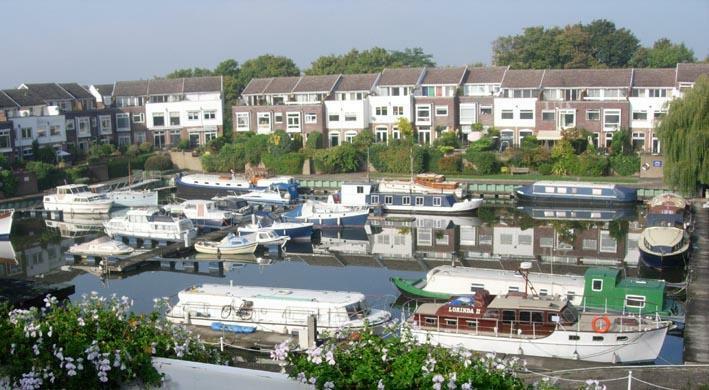 The area is popular with young professionals who want to live by the river and young families who are looking to school their children here. 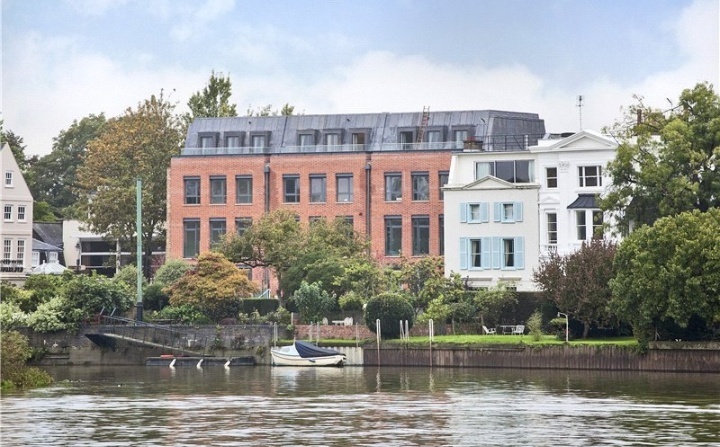 In Chiswick you’re most likely to find a mix of Victorian and Edwardian detached houses, modern and mansion flats and some rather tasty riverside Georgian properties. The average council tax in the area is £1378 per year. As mentioned before, Chiswick has good road links with the M4 to Heathrow, the M25 and North and South Circular Roads. The Thames has a river service running from Kew Gardens Pier, while there are 11 bus routes that serve the area, stopping at Chiswick High Road, Kew Bridge and/or Kew Bridge Rail Station. The Underground is served by the the District line and the Overground rail stops at Chiswick and/or Kew Bridge. Chiswick High Road is abundant with vibrant independent cafes, restaurants, bars and gastro pubs. The places where mothers "do lunch" in the day spills into classy evening haunts with alfresco dining and drinking, perfect for a lazy summer evening. 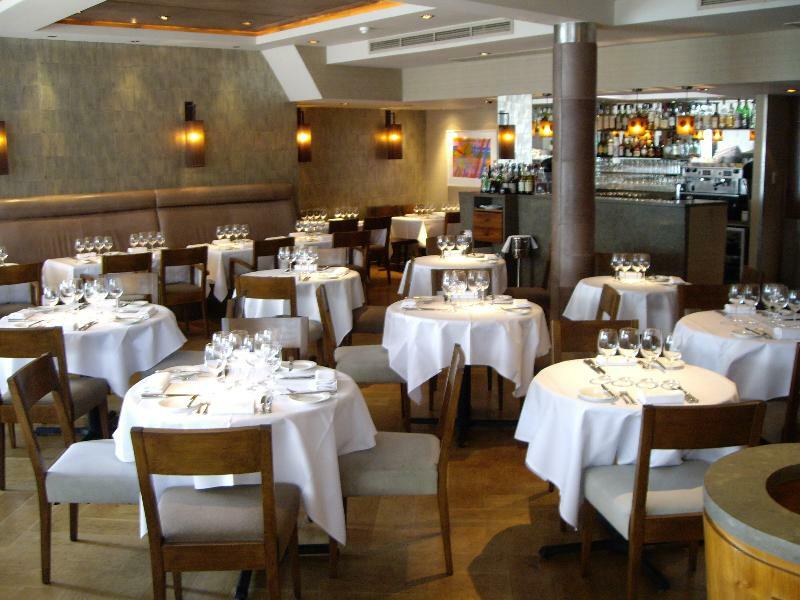 The W4 postcode is great for foodies with its host of great restaurants, including the Michelin Star restaurant La Trompette. This Michelin-starred restaurant opened thirteen years ago and offers high-end dining prepared by a head chef who has gained experience with the likes of Marco Pierre White and Michel Roux Jr. The menu offers up a mix of classic dishes with influences from all over Europe and there is a clear influence from the two previously mentioned chefs. 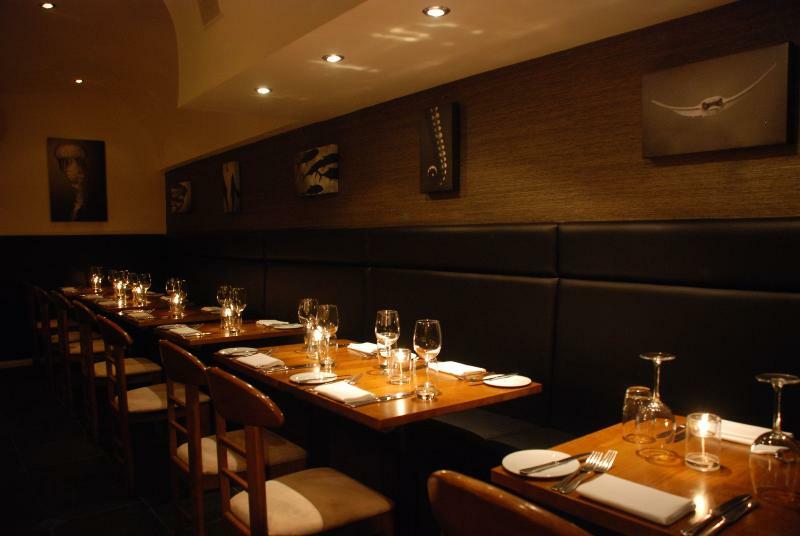 With an open kitchen and back-room wine bar, you can't ask for much else at Vinotecca, one of Chiswick's true gems. The menu changes on a daily basis and features seasonal sourced ingredients, while the award-winning wine list is 200 strong. Just don't try them all at once. If you love a good pizza done the Italian way then look no further than Franco Manca. The flavours of the pizzas are set off by the sour dough bases and the wood-fired, brick-made ovens built by Artisans from Naples on-site. The patron, who has a restaurant of the same name in Primrose Hill, draws in experience from The Glasshouse and Chez Bruce to produce a menu that is full of modern dishes made by classically trained hands. The prices are very reasonable for the level of food you can expect from this establishment. High Road House Brasserie is situated on the site of the famous Foubert's Hotel on Chiswick High Road, and you can choose between breakfast, brunch and an all-day lunch menu (or maybe all three) in the stylish art deco surrounding. There's even a vintage bar to enjoy a relaxing evening drink or two. The Royal Botanic Gardens in Kew Gardens has been built on a history of 250 years, and you can enjoy its historical glasshouses, woods, Royal buildings and all the seasonal floral delights. There are guided tours available as well as days catered for children. It requires at least a whole day to enjoy everything on offer. Chiswick House was designed by and built for the Third Earl of Burlington and it is considered to be one of the greatest surviving examples of Palladian Architecture in England. The gardens mark a significant step towards the kind of garden design we see today, which back in the eighteenth century was something new. Since the Second World War this woodland has been allowed to build naturally and has been protected by the London Wildlife Trust. Species you may spot include: orange tip butterflies, woodpeckers, frogs, newts, wood ice and sparrow hawks. A trued birders delight! This theatre is great for showcasing comedy and new, original writings from people with true talent. It opened in 1985 and quickly received a reputation for showcasing alternative writing. Well-known comedy acts often appear here for as little as £10 a show. This market bursting with fresh local produce is held every Sunday morning at the Grove Park Farm House. Many local food businesses showcase what they do and their proceedings go towards the maintaining of the park. Open Sunday 10am-2pm. 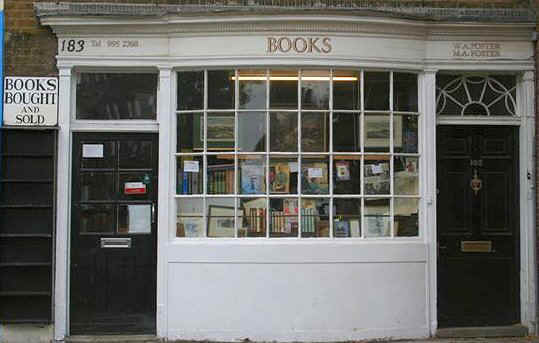 If you’re a bookworm and you love a quirky independent shop then that very combination is met perfectly here in the oldest shop on Chiswick High Street, dating back to the eighteenth century. They specialise in first editions, illustrated children’s books and antiquarian books. A proverbial Aladdin’s Cave for vintage and retro furniture, furnishings and antiques. The Old Cinema has a Tardis-like effect where it seems much bigger on the inside than the outside! Its eclectic mix of antiques will keep you busy for hours! This shop has been so successful that there are now twenty-one shops spread across the whole of London. It’s a great gift shop where you can find something for everybody (get all your Christmas shopping done in one shop!). Each shop is kept individual rather than a uniform chain and that idea shines through. From cookbooks, well made leather handbags, colourful crockery and homeware, even skincare and clothing, it's a great place to pick up something pretty. Like the sound of Chiswick? Check out available properties in the W4 postcode.